The Florida Highway Patrol is seeking the public’s help in finding the driver of a pickup truck who was involved in a hit-and-run crash Sunday. According to an FHP press release, a pickup was traveling southbound on Northwest 110th Avenue, approaching the Northwest 5th Street intersection when it struck a pedestrian who was walking eastbound pushing his bicycle on Northwest 110th Avenue. 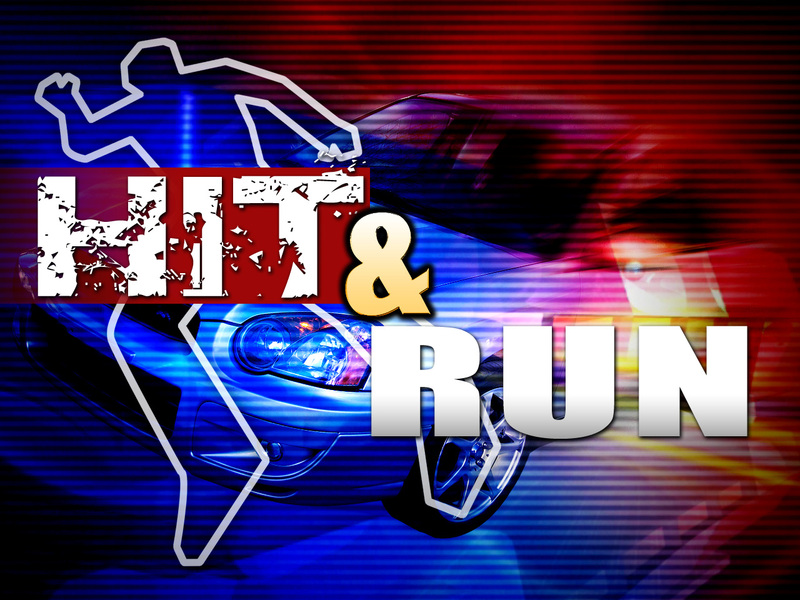 Troopers said the pedestrian was attempting to cross the road. The driver of the pickup truck fled the scene. The pickup is described as a dark colored, possibly blue, and missing a front headlight as a result of the crash. The pedestrian, who has not been identified, was transported to Ocala Regional Medical Center where he later died. If you have information about this case, you are urged to call CPL Crawford at 352-955-2004, the Jacksonville Communications Center at 800-387-1290, Crime Stoppers at 368-STOP, or text 274637 using keyword 368-STOP. Tipsters can also visit www.ocalacrimestoppers.com. Anonymity is guaranteed.